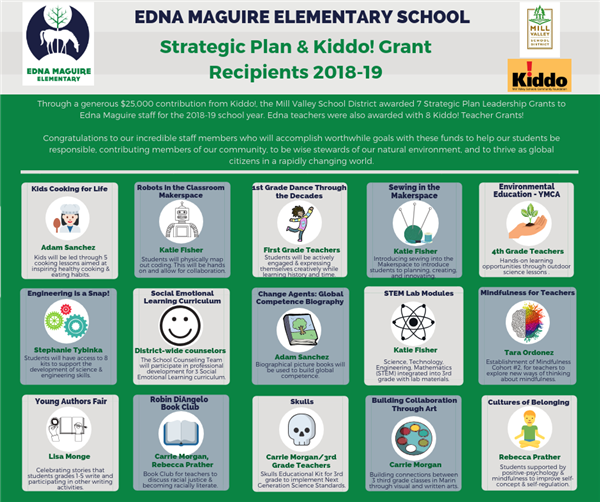 Congratulations to our incredible staff members who received funding for various projects, curriculum, and professional development opportunities! 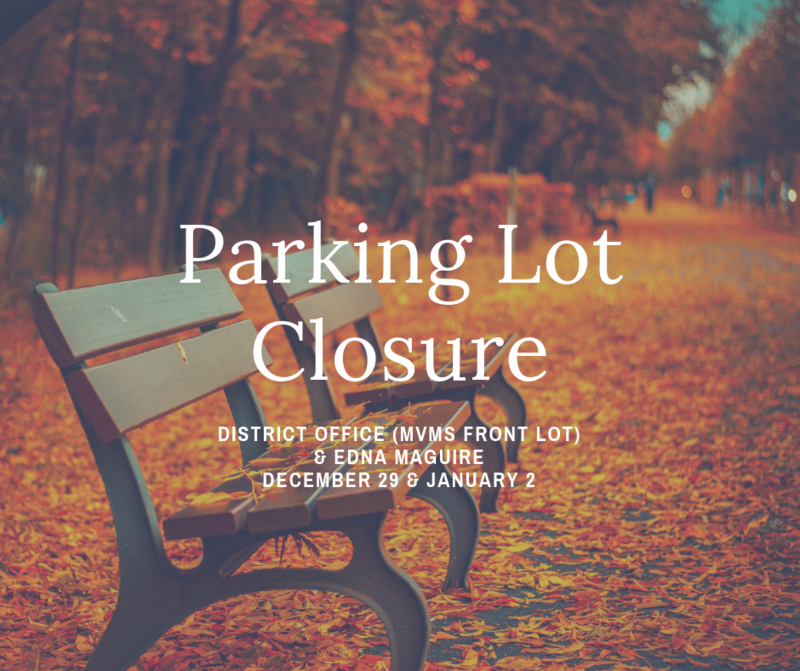 The Edna Maguire Parking Lot will be closed on December 29, 2018 and January 2, 2018, for re-striping. 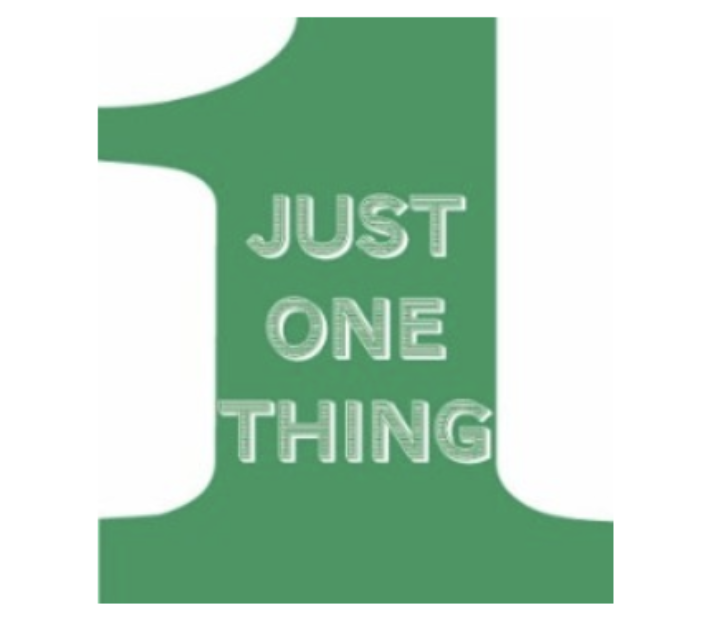 This school year commit to do "Just One Thing" for Edna! Kid, family, and adult parties. 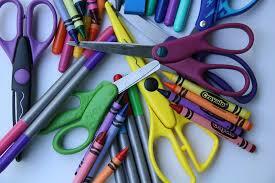 Visit the Party Book website to see a list of parties and to purchase tickets. Tickets go on sale October 1st.